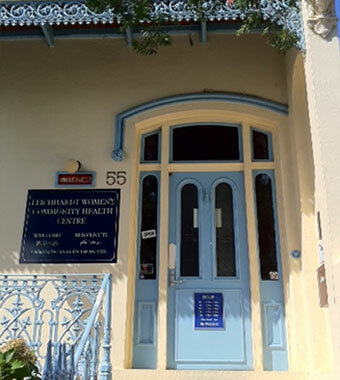 We are not currently employing new staff*, however if you are interested in being considered for a role in the future, please email your expression of interest and CV to the manager Roxanne McMurray on manager@lwchc.org.au. *Being a woman is a genuine occupational qualification under s.31 of the Anti-Discrimination Act 1977 (NSW). LWCHC is committed to EEO and anti-discrimination. Qualified women from Aboriginal and Torres Strait Islander and diverse cultural backgrounds are encouraged to apply. Employment is subject to a successful national police check.